Ανακοίνωση μεταφοράς θέσης "κατ' εξαίρεση"
The School congratulates the winners and wishes them success in all areas. 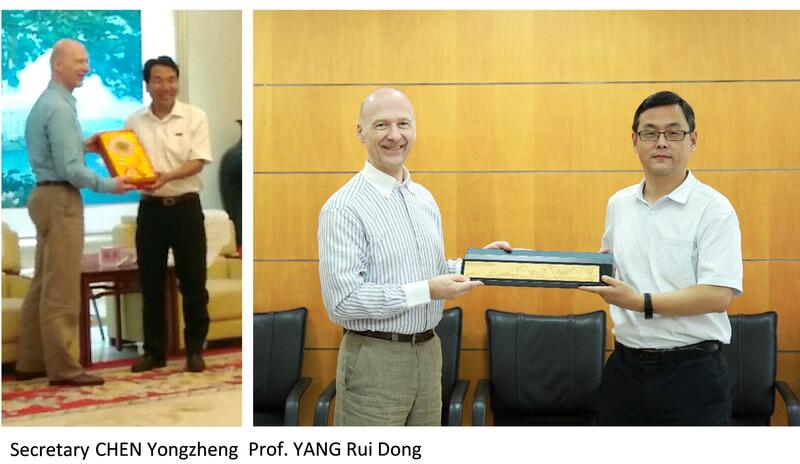 On September 15th-23rd, 2018, the Dean of the School of Civil Engineering, Mr. N. D. Lagaros and the Director of MSc in "Analysis and Design of Earthquake Resistant Structures" Mr. V. Koumousis visited, upon invitation, the University of Fuzhou located in the homonymous city in China as well as the Graduate School of the University of Tsinghua, located in Shenzhen, China. The purpose of the visit was to explore forms of collaboration on educational and research level with the two Chinese Universities. It should be noted that Tsinghua University ranks among the 10 best Universities of the world in Engineering Sciences in most international rankings (Shanghai, QS, USNews). The establishment of International Joint Labs with subjects related to "Harbor Works" and "Protection of Monuments and Cultural Heritage". Co-operation at research level through submission of joint research proposals in the framework of bilateral and European programs calls. 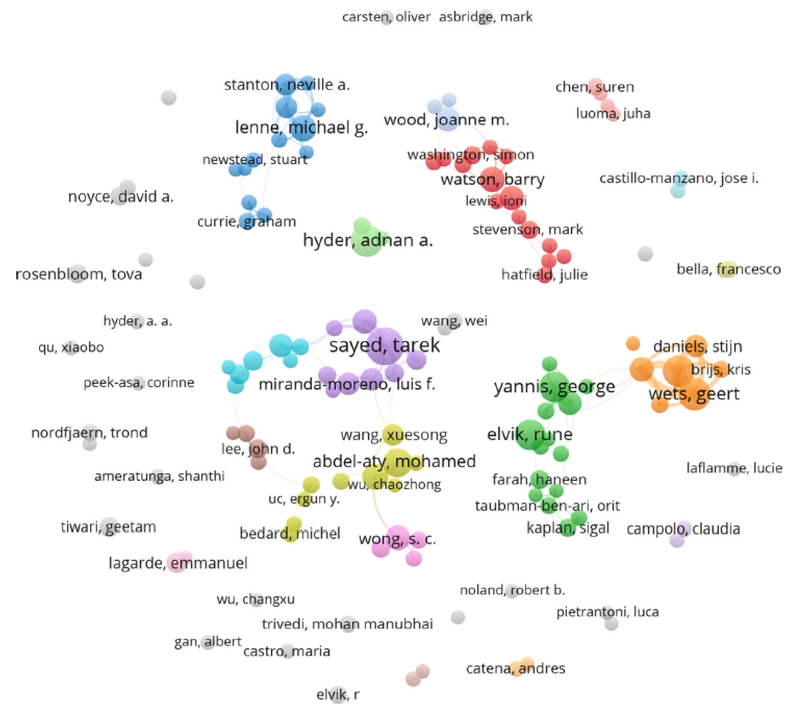 Exploration of creating joint postgraduate education programs. Τhe collaboration on Sanitary Engineering issues (with Professor GUAN Yuntao, Directorate of Environment) and Energy (with Professor JIANG Yuelu, Directorate of Marine Sciences). Co-operation at the research level through submission of joint research proposals in the framework of bilateral and European programs calls. 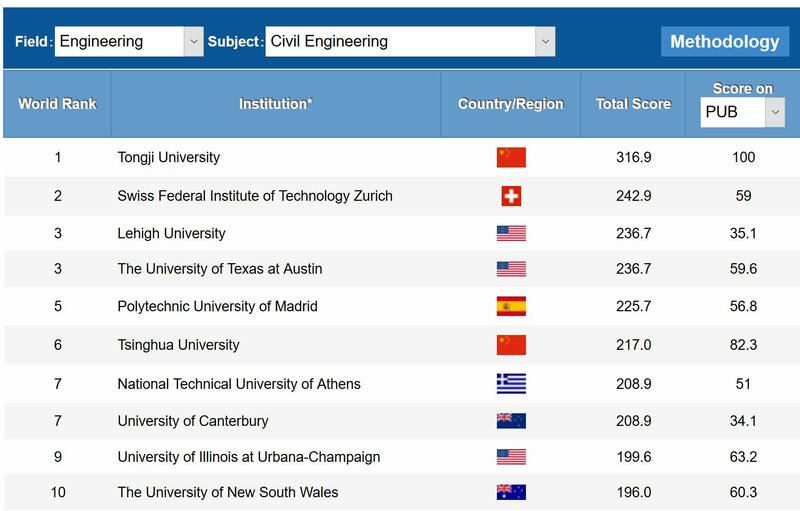 For second time, NTUA is ranked seventh in the world in the Civil Engineering field according to Shanghai Ranking 2018. In Europe it is ranked 3rd, after the Swiss Federal Institute of Technology Zurich (ETH) and the Polytechnic University of Madrid. which is major field of the School of Naval Architecture and Marine Engineering. 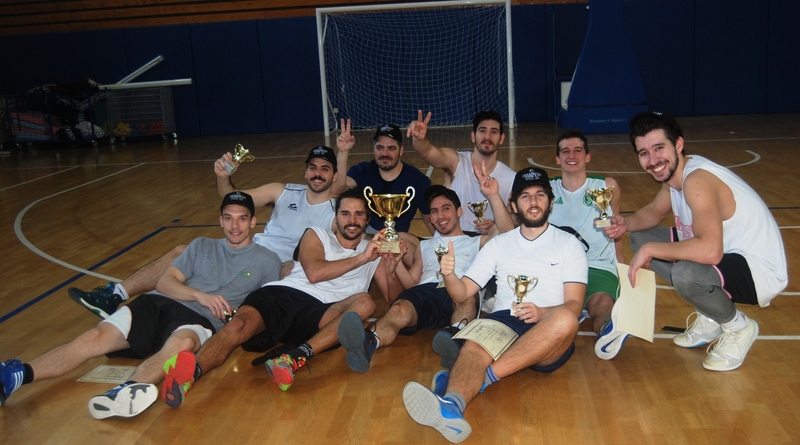 The list given in the link below contains detailed information for all universities of Greece. List of Schools of Greece : The list contains all universities of Greece that appear in the ranking (a total of 13) by field and illustrates the distinguished position of NTUA's School of Civil Engineering. 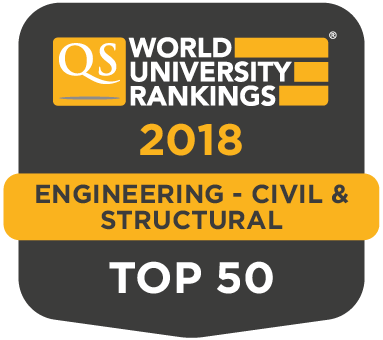 the decisive contribution of the School of Civil Engineering to the overall classification of the NTUA (the rank #42 referred to above as QS WUR by Subject Ranking corresponds to the subject of Civil Engineering). In 2001, with the thesis of the then postgraduate student of the School of Civil Engineering of NTUA Evgenia Arapaki (see link below), an initiative begun to construct the small dam Damte in South-Western Ethiopia as a pilot project to deal with the intense drought problems in Ethiopia. 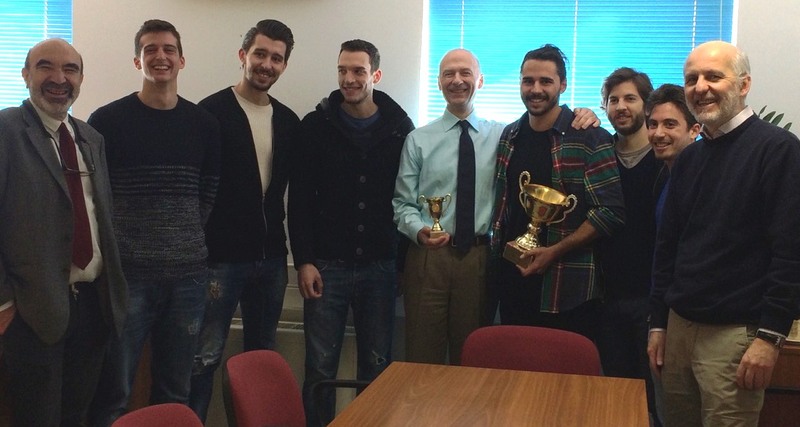 The project was accomplished (in 2006), with full funding from Greek sources and with the participation of other students and professors of the School. Now the graduating student of the School Ioanna Kouki is working in the frame of her diploma thesis on the assessment of the dam. 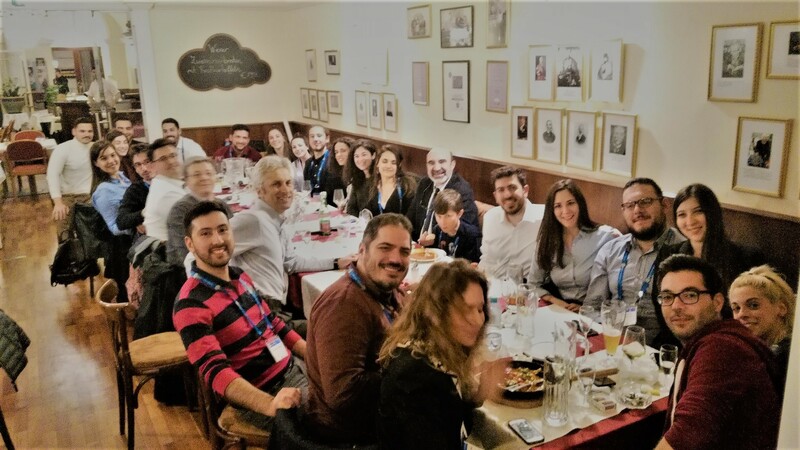 Between 8/5 and 14/5/2018, a mission of the School took place in the area with the said student and the member of the Lab Teaching Staff Dr. Haris Saroglou. 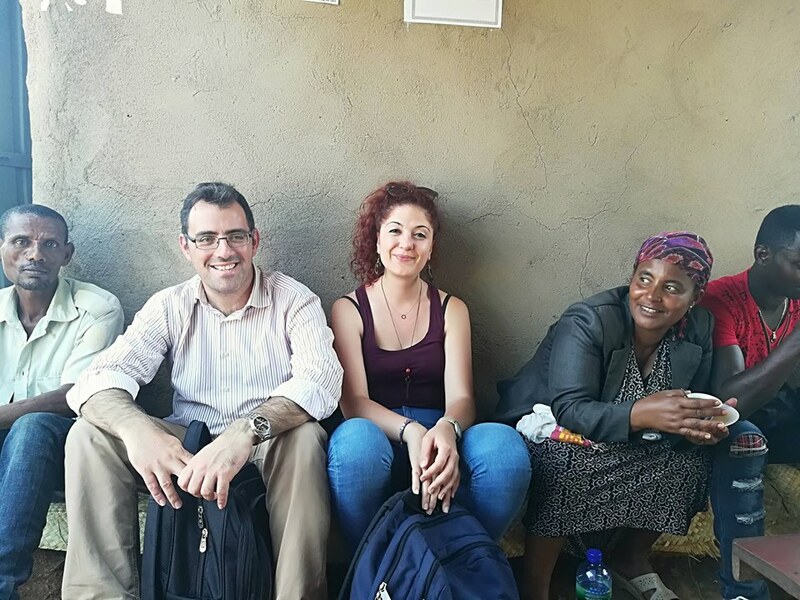 The mission was made possible thanks to the support and organization of the Ethiopian Honorary Consul in Greece, Terina Armenakis, who managed to find sponsors for the mission. (The School did not contribute financially). The purpose of the visit was to inspect the current situation, assess the operation of the dam and identify any problems. 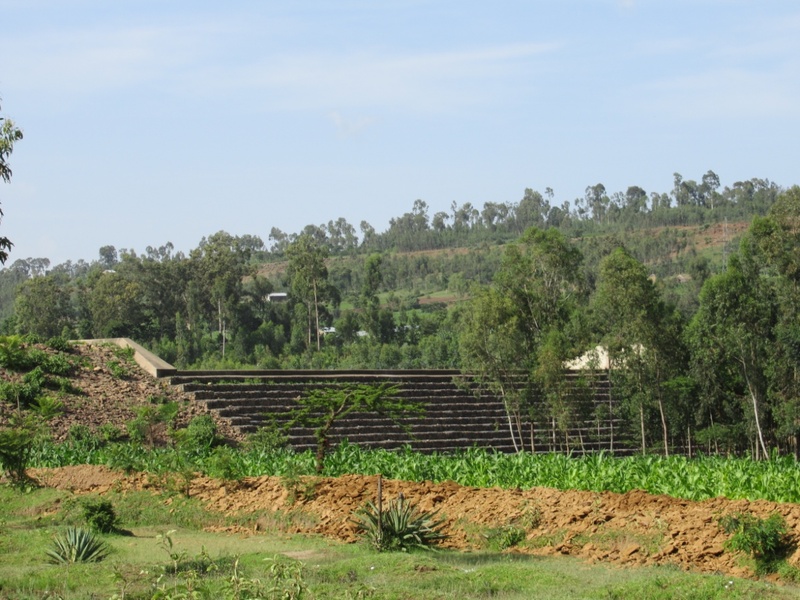 This small scale irrigation dam is a characteristic example of the positive effect that Civil Engineering works can have on the living conditions of people and local societies. Photo 1 (452.3 KB): General view of the Damte irrigation dam from its downstream side. Photo 2 (181.5 KB): Dr. Ch. 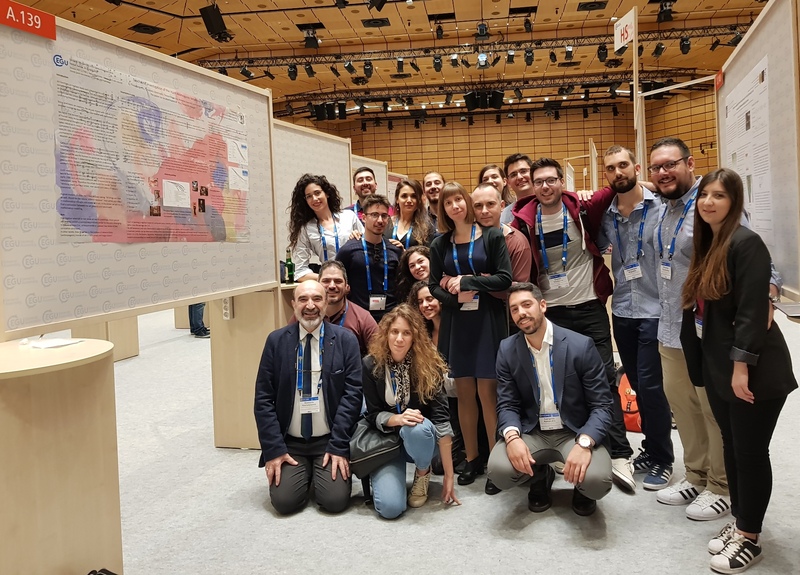 Saroglou, member Lab Teaching Staff of the School of Civil Engineering, and Ioanna Kouki, graduating student of the School, among residents of the area. 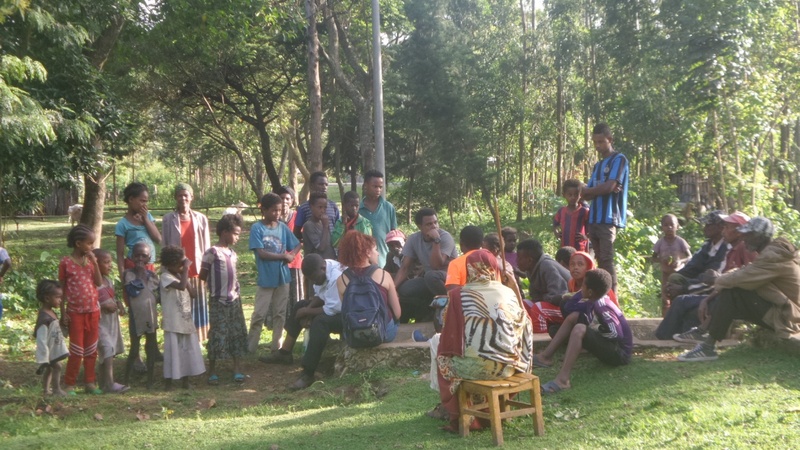 Photo 3 (447.5 KB): Meeting of the NTUA mission with the residents of the area benefiting from the operation of the dam. Despite the School's distinctions in the world, its infrastructure generally appears to be in poor condition, at least from outside. In particular, for 15 days, its (single) amphitheater has a severe damage due to poor maintenance (although some attribute the problem to climate change). The justly protesting students are informed that damages are not the responsibility of the School but of the Central Administration of the NTUA. The School has neither a Technical Service nor the right to intervene in building matters. 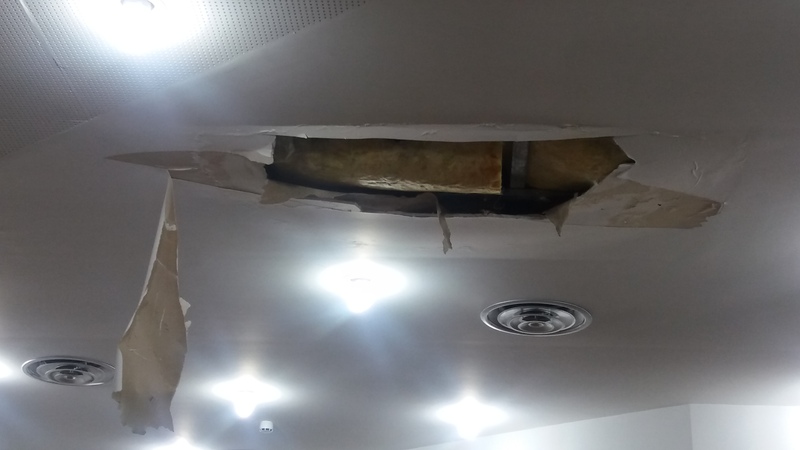 "Restoration of part of the suspended ceiling because of its partial disorganization from incoming rainwater. Repair is considered to be extremely urgent because there is a great risk of fatal injury to students and users from the likely fall of fragments of damaged ceiling due to disorganization. " We publicly express our hope for immediate repair. 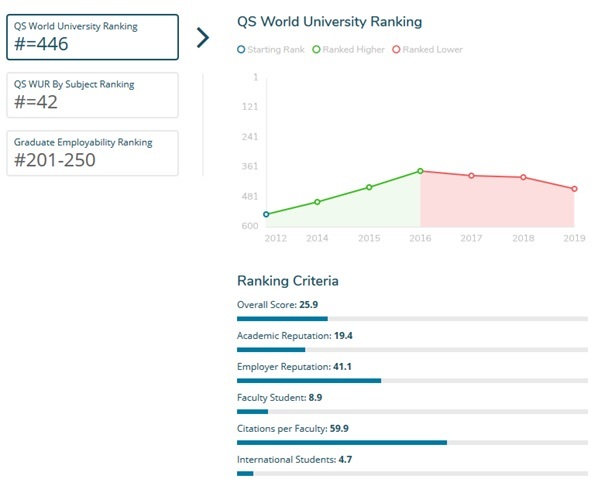 According to the QS World University Rankings by Subject 2018, which was published yesterday, the School of Civil Engineering of the National Technical University of Athens (NTUA, subject: Civil and Structural Engineering) maintains its position despite the dramatic drop in staff and budget over the last eight years. In particular, it remains at position 42, same as in 2017. Similarly, in terms of ranking among European Schools, the School is at position 11 (compared to 12 in 2017). The School has best performance in terms of the recognition of its research work (ranks 23 and 24 in the world for the "Citations per paper" and "H index" criteria, respectively). The Aristotle University of Thessaloniki (AUTH) and the University of Patras are also included in the Civil Engineering lists, at positions 101-150 and 151-200, respectively. In the relevant QS report, which can be retrieved from the link given below, the universities are classified into 48 subjects and 5 broader subject categories, and the first 50 are listed per subject. 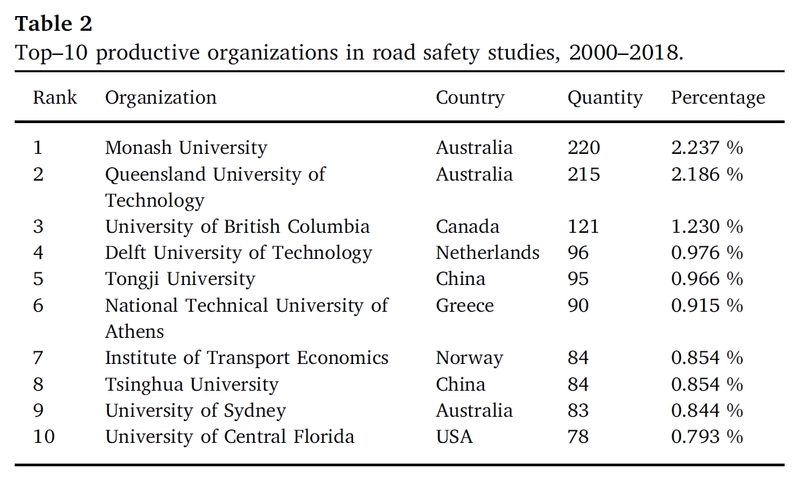 In this report, Greece appears twice, one of which is for the School of Civil Engineering of NTUA. (The AUTH appears for the subject of Classical Studies and Ancient History, which was first introduced this year in the list of QS subjects). In all these subjects NTUA is the first (if not the only one) in Greece. Finally, for the first time, NTUA is also included in the (marginal for NTUA) subject Law and Legal Studies (position 251-300, same as the AUTH and the NDC).